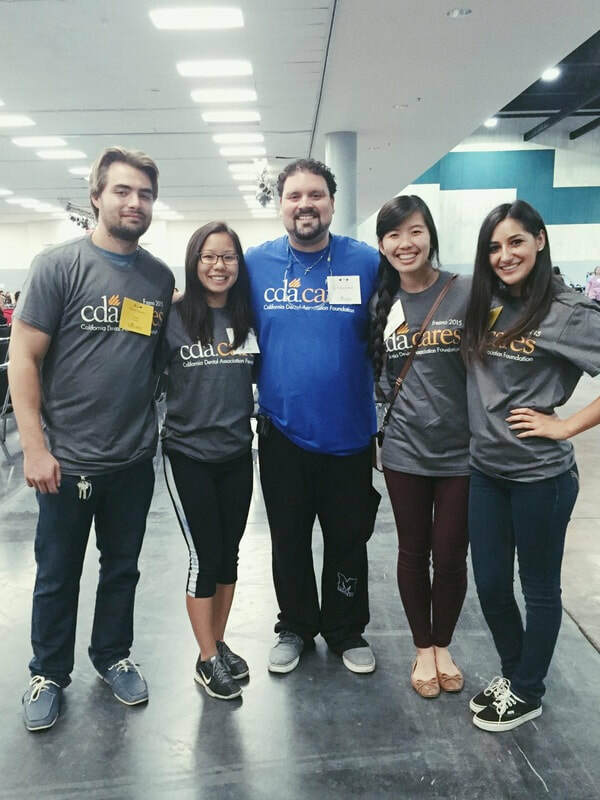 The purpose of the Pre-Dental society at UC Santa Cruz is to expose undergraduate students of UCSC to the field of dentistry. It will allow opportunities for members to become the most competitive dental school applicants. Not only will they be given a preview to the dental field, but also a chance to get hands on experience, improve DAT scores, receive mentorships by dental faculty and students, admission contacts at a variety of dental schools, volunteer opportunities to give back to the community, and to gain an appreciation for the various professions in the field and in doing so prepare them for Professional school. Volunteer abroad through Global Medical Brigades, VIDA, etc.